Make homeownership affordable through a sweat equity program where families join together to build each other’s homes. 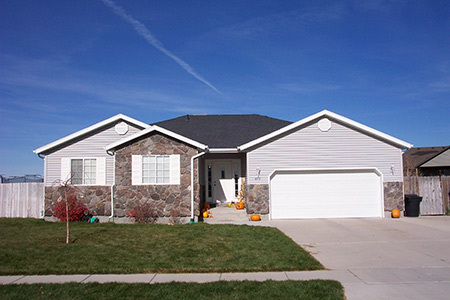 Get a down payment grant to help you purchase a home in Logan, Utah. 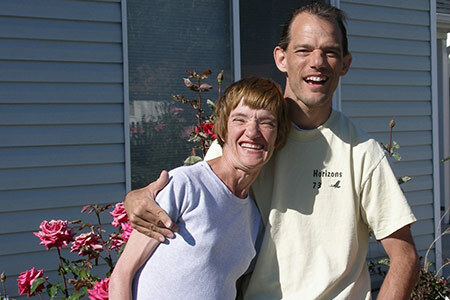 If you or anyone in your household has a disability, learn about special 1% interest financing for your home purchase. Meet 1-on-1 with a trained specialist to prepare for a home purchase, save your house from foreclosure, work through renter issues, or learn about reverse mortgages. 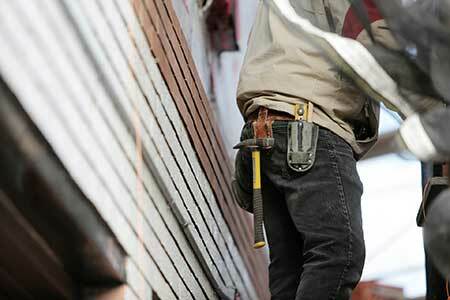 Get grant funding or low-interest loans to make home repairs and improvements. Affordable rental housing communities for those with disabilities, seniors, and low-income households. We’ve been helping people find housing solutions for over 20 years. throughout Logan City and Box Elder counties. 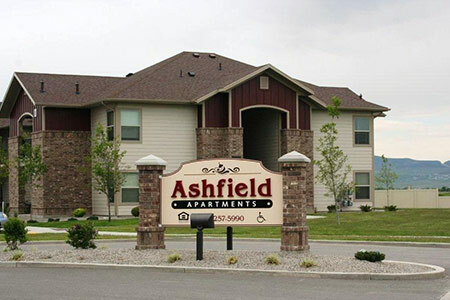 created through the seven affordable housing complexes throughout Utah. by their owners in our well-known mutual self-help housing program. 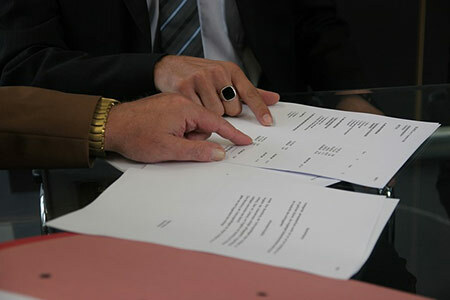 1-on-1 to help them qualify for a home, prevent foreclosure or mortgage default, work through renter issues, and learn about reverse mortgages. We’re open Monday through Friday, 8:00 am to 4:30 pm. Contact us at 435-753-1112 today to get started! Follow Our Facebook Feed Below! 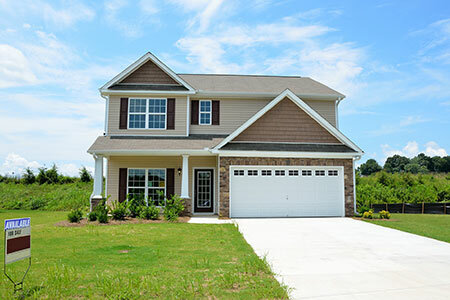 Build an affordable home earning at least $28,000 a year! If you earn at least $28,000 a year, you can use sweat equity to build a NEW 3-bedroom, 2-bathroom, home through Neighborhood Housing Solutions’ Owner/Builder program. Monthly payments start at $750 a month, depending on income and household size. 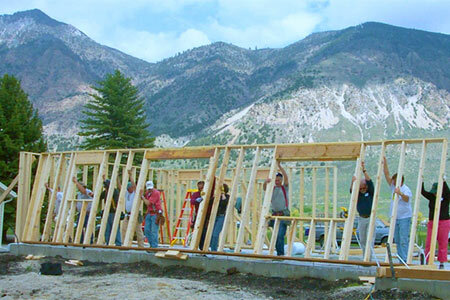 Building in 2019 in Hyrum, Smithfield, and Corinne, Utah. To find out if you qualify, call Neighborhood Housing Solutions at 435-753-1112. What does home mean to you and your family? Utah’s NAHRO (National Association of Housing and Redevelpment Officials) is putting on a poster contest for children who are in kindergarten through high school (K-12) to address “What Home Means to Me.” The contest is open to children of past and current participants of Neighborhood Housing Solutions. The contest allows your child to create a poster with accompanying short narrative addressing what home means to them. Past and current participants should receive an email with information that outlines all the details of the contest and prizes that are offered through NAHRO (if you do not receive the email by 2/22/2019 and want to participate please contact us). Instead of mailing your poster, you can bring your poster into Neighborhood Housing Solutions and we will deliver them for you. If you submit your child’s poster to NHS and comment on this post with a picture of your child’s poster, your child’s name will be entered into a drawing for a $50 gift card from NHS. Posters are due by 4:30 pm on March 11th. Neighborhood Housing Solutions updated their status. Come tour 8 beautiful homes build by the home owner's!